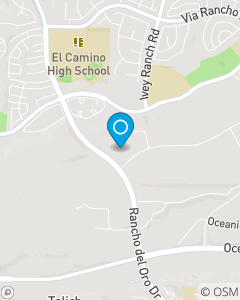 Intersection of Rancho Del Oro & Ocean Ranch Blvd: Venture Commerce, East end of First bldg. Our Mission is to provide personal service to help you navigate the world of insurance protection and dream building. We want to help you make choices along the way to realize your dreams and to recover from the unexpected. We are grateful to give our time and talent to our customers and to give back to our community through service opportunities. Our team is here to assist you with all your needs.